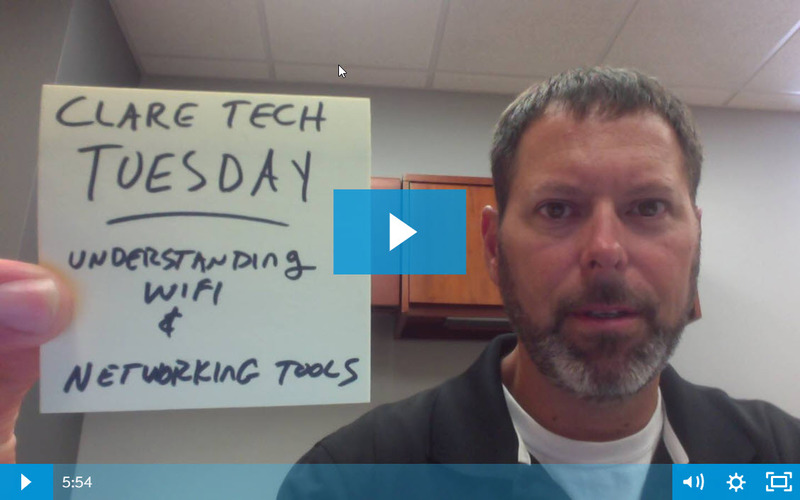 In today's Tech Tuesday, we're sitting down with Jerry to take a look at some of the most important Wi-Fi and Networking Tools available to installers out in the field. This is a Tech Tuesday you don't want to miss. 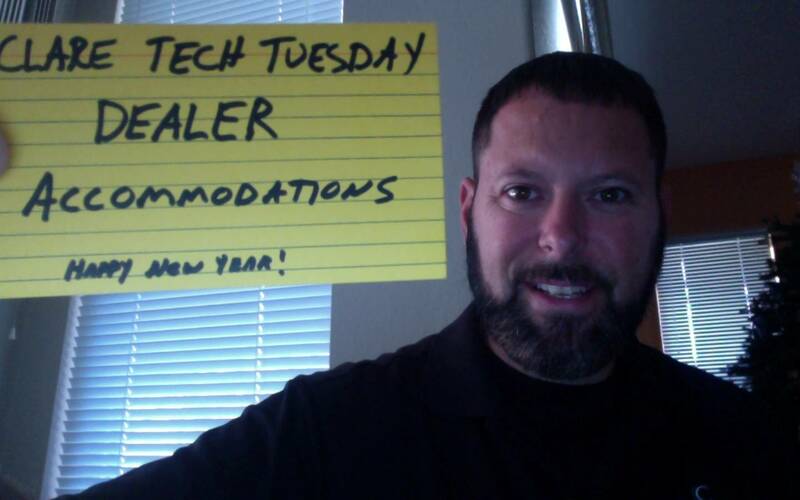 Clare Tech Tuesday: What is the Dealer Accommodations Program? Did you know Clare's Dealer Accommodations Program gives dealers and their employees access to Clare products at a significant discount? In today's Tech Tuesday, we're sitting down with Jerry to get all the details. 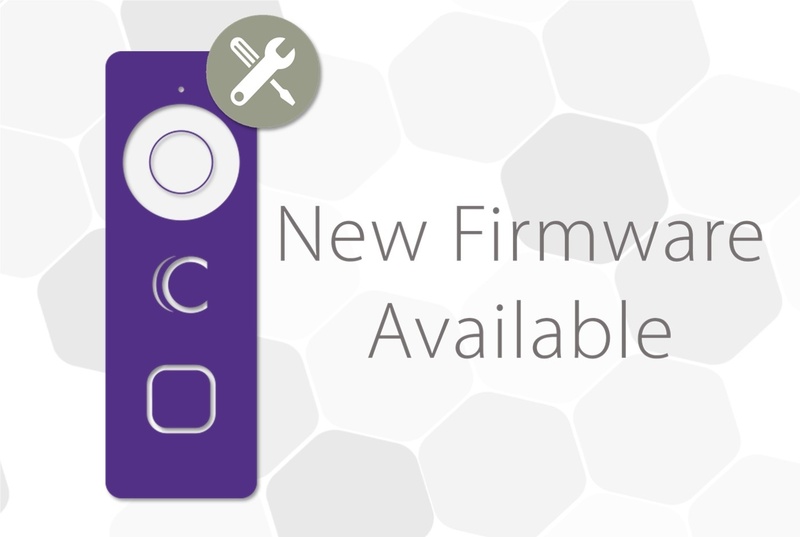 We have released new firmware for the Clare Video Doorbell that addresses several issues experienced by some of our customers. Please read the full release notes here. Clare's dealer dashboard is full of resources and information for our dealers. Today, we are breaking down some of the content that is available to you. Additionally, we're including some information about our upcoming homeowner promotion you should know about. 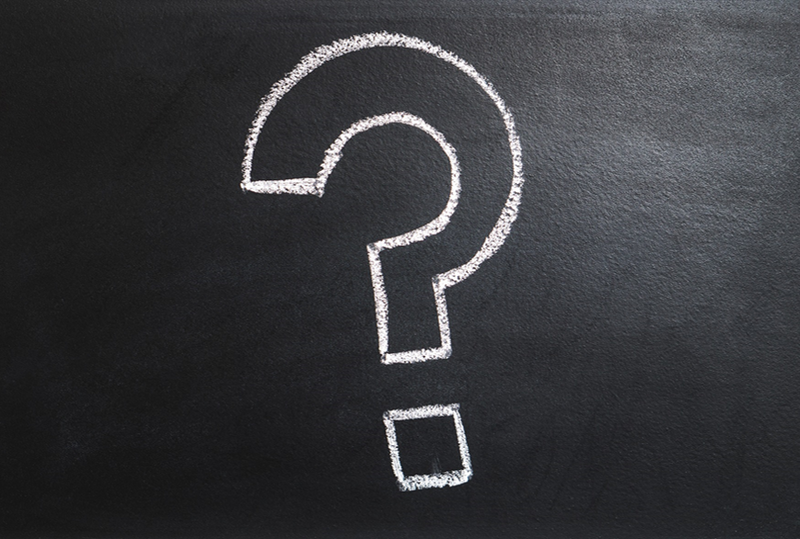 We are back with 5 more frequently asked questions. Want to know if your existing product lines will work with Clare? Or what partner and training programs we offer? Here's everything you need to know about getting involved with Clare. 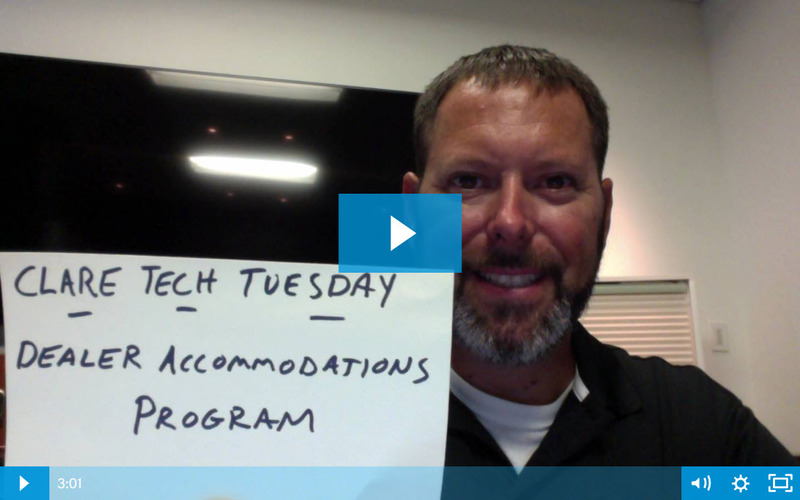 In this week's episode of Tech Tuesday, Jerry Bulda goes over the dealer accommodations program, and what it offers.